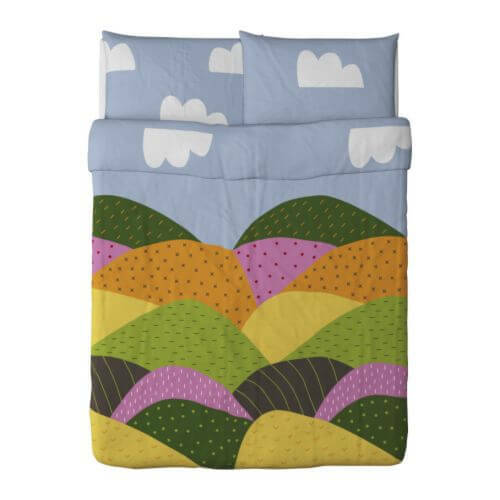 I was enjoying my weekly IKEA.com browse and I came across this duvet cover set. I would have loved a bed linen set like this as a kid. It’s so colorful and fun (and cheap)! This entry was posted in home and tagged bedroom accessories, decor, ikea. Bookmark the permalink.